In total, the government intends to collect 263 million euros less next year to ease the burden on the 5.12 million owners who pay about half the ENFIA revenues, or 1.4 billion euros, every year. On the other hand, the owners of medium-sized or large property worth over 150,000 euros – who account for 48 percent of ENFIA revenues – will have to wait until 2020 to see their dues shrink somewhat. 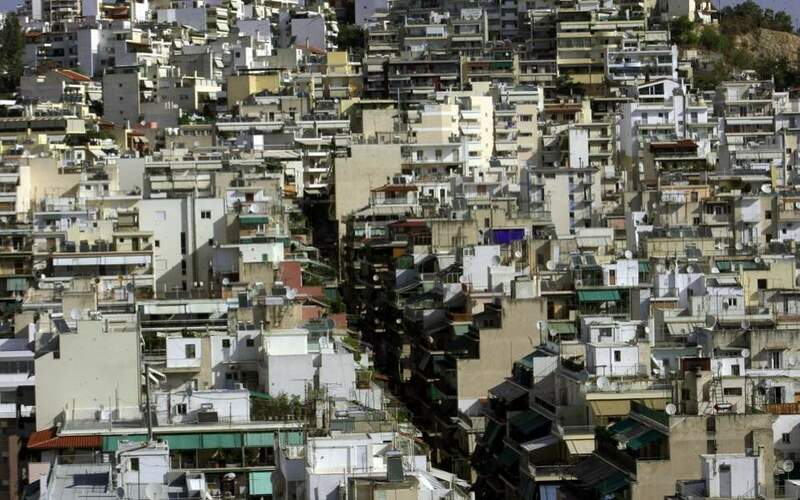 Data show that 3.488 million owners with properties worth up to 60,000 euros will see an ENFIA reduction of 45-50 euros, or up to 30 percent from 2018; about a million owners of properties worth 60,00-100,000 euros are set for a 60-70-euro drop in their bills (up to 21 percent); and owners of assets worth 100,000-150,000 euros will pay 45-50 euros less (a discount of up to 9.5 percent). The ENFIA bills of those with assets worth between 150,000 and 200,000 euros will be reduced by just 6 million euros in total, meaning a negligible difference for them. According to Stratos Paradias, the president of the federation of property owners (POMIDA), “instead of abolishing it or slashing it, or at least a fair, balanced and substantial reduction of ENFIA for all taxpayers – as they all need it – today the road chosen is that of excluding those who continue to suffer the greatest burden, and easing the load by just 48 euros on average for the rest. The government has also told the European Commission that it will adjust the country’s objective values (the property rates used for tax purposes) both in 2019 and 2020, which will also affect each owner’s ENFIA dues gradually from next year.